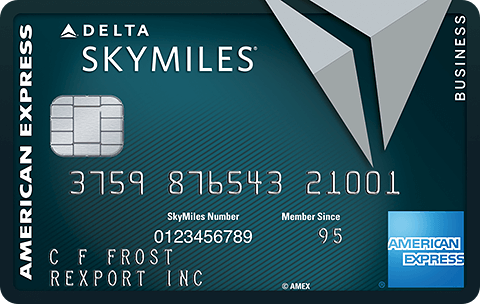 Capital One shocked the mileage world when they announced last November that their points would be transferable into real airline miles. Those cards earn 2 points per dollar spent everywhere. From now through 3/24 you can transfer Capital One points into Emirates miles at a 1:1 ratio. 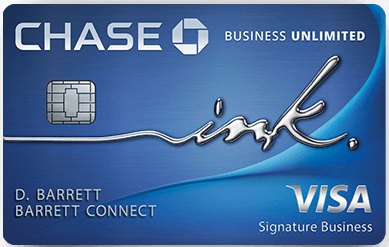 This is Capital One’s first transfer bonus, and hopefully Capital One will continue to have partner transfer bonuses! Emirates is famous for their A380 first class which is affectionately known as Shower Class for having amazing shower spas onboard. Their new 77Ws also have a fantastic new first class product, though only the A380s have showers onboard. A round-trip from JFK to Milan in Shower Class will set you back from 135K Emirates miles+$1,136 in fuel surcharges. Alternate booking options include 360K Alaska miles+$80 or 135K JAL miles+$1,136. A round-trip from JFK to Dubai in Shower Class will set you back from 217.5K miles+$1,723 in fuel surcharges. Alternate booking options include 300K Alaska miles+$81 or 165K JAL miles+$1,723. 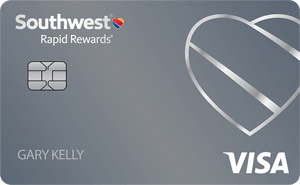 Will you transfer Capital One points to Emirates? 15 Comments On "Transfer Capital One Points To Emirates And Get A 100% Transfer Bonus"
You can fly to Amman and connect to a Royal Jordanian flight from there. Lots of connecting options, but there’s no shower class on the nonstop Emirates flight from Newark to Athens. Is there shower class milan Chicago? They only fly from JFK or Dubai to Milan. 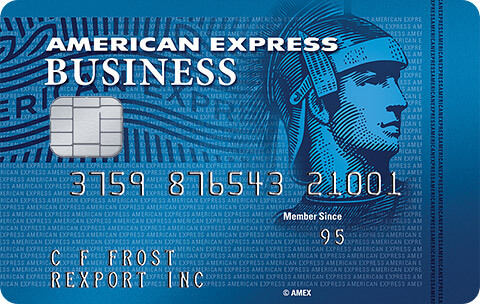 If no plans to travel using points in near future, should I just cash out my points (100k points = $1000 travel credit)? 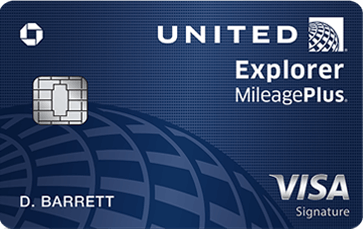 Will soon be charged an annual fee on my venture card and don’t want to pay it. Dan, I think you should point out the the 777 doesn’t have showers, it’s not clear from the post. Any other good uses for their miles? Dan , would you book emirates when flying to dubai in first? or just book etihad on american aadvantage to fly shower class?i dont see how emirates is worth it if theres availability on etihad and if you are flexible with currencies. also is etihad on aa going away soon? I flew Emirates A380 IAD-DXB and Etihad A380 AUH-JFK. I very strongly preferred Emirates. Etihad and AA have been allegedly breaking up for many years already. Wake me up when it happens. right but thta was before the deval would you still do it now going forward? Is it better to use the miles as a credit to travel expenses or to transfer to an airline program. The travel expense I believe you have to use within 60/90 days? while the airline program you can wait but the airlines are not the miles that I would typically use. How much do you value the two different ways to use the points? Thanks.